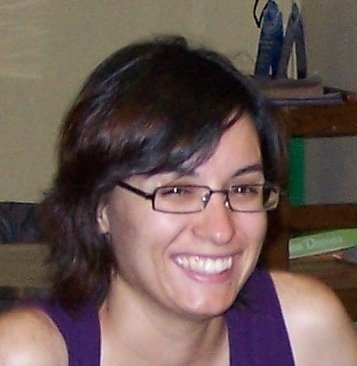 Ana Paula Rosa has a Degree in Biology and a MSc in Conservation Biology from Faculty of Sciences, University of Lisbon, and is currently cooperating with the biotic/abiotic interactions research group of cE3c. She has worked on environmental assessment for several years and has done some research on the impacts of increased C and N availability in terrestrial ecosystems and GHG budgets. She is now working as a science teacher. Her research is focused on plant-bacteria associations, namely on the effect of soil thermophilic bacteria on C, S, and N cycling and on plant nutrient availability, driven by the quest to comprehend the association of these motile bacteria with the plant when they are present in the rhizosphere, but also to understand the role of soil ecology on plant productivity and eco- and agro-systems sustainability.